Alright guys, this is a big one. 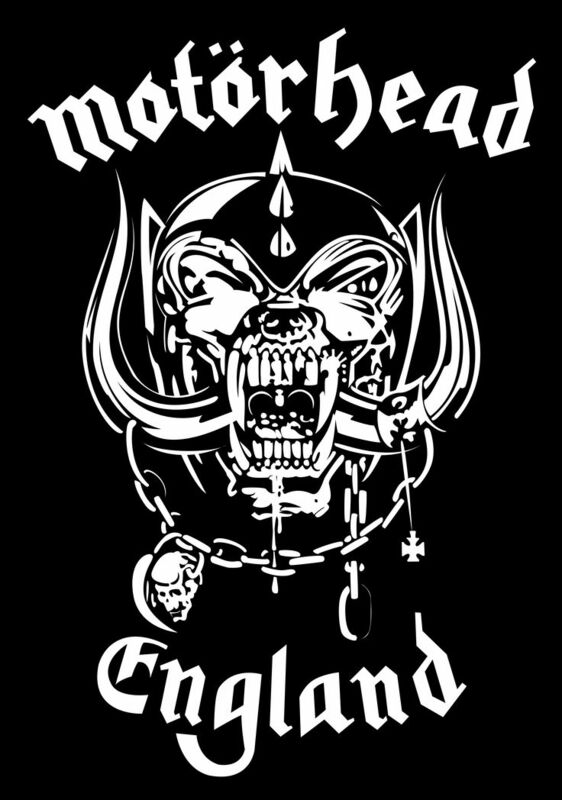 On the 20th of July, from 3pm onwards, to mark the anniversary of the first ever Motorhead show at The Roundhouse Camden and In honour of the one and only Lemmy, we're hosting a massive Motorhead blowout. As well as our favourite DJs, Born Again - Heavy Metal Soundhouse there will be a full play through of 'No Sleep 'till Hammersmith. This special event has been organised with the support and blessing of Motorhead and the Motorheadbangers Fan Club. Tickets are free and it is strongly encouraged that you register and guarantee your entry. They are now sold out but will be available if and when there are returns. Come and raise a glass for Lemmy!